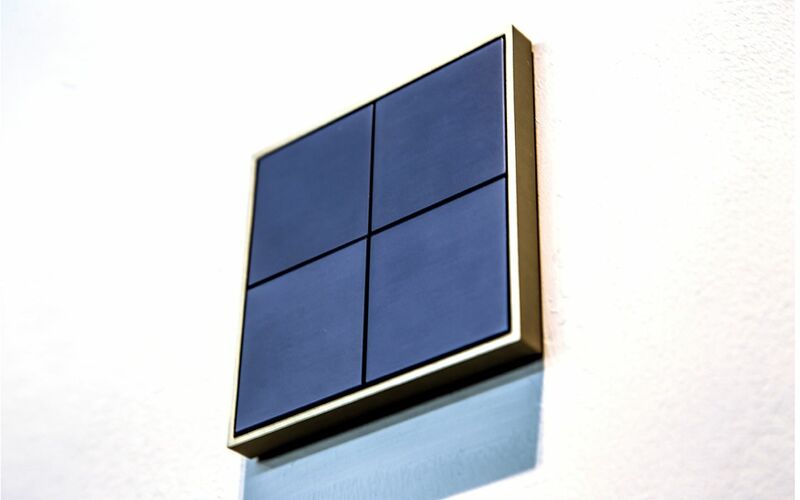 Black & Gold is the new colour combination that Ekinex offers for its metal switches. 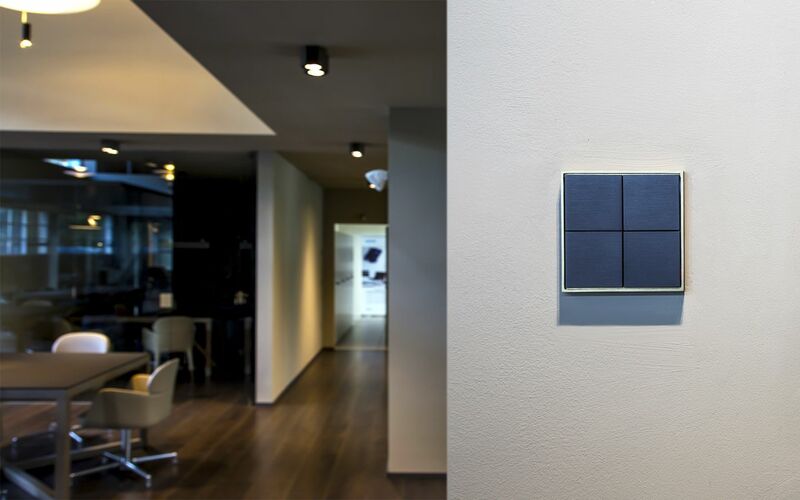 The combination of the two most contemporary colours create a switch suitable for the most sophisticated and elegant settings. Brass finish frame and black metal rockers will be at ease in the living rooms of the coolest houses of the season.